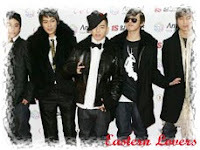 ♥ Eastern Lovers ♥: Big Bang won 3 award in ONE day!!! Big Bang won 3 award in ONE day!!! Big Bang WON the award Artist of the Year in the 17th Seoul Music Awards..Plus Big Bang also WON Top Artist Award and Digital Music Award. 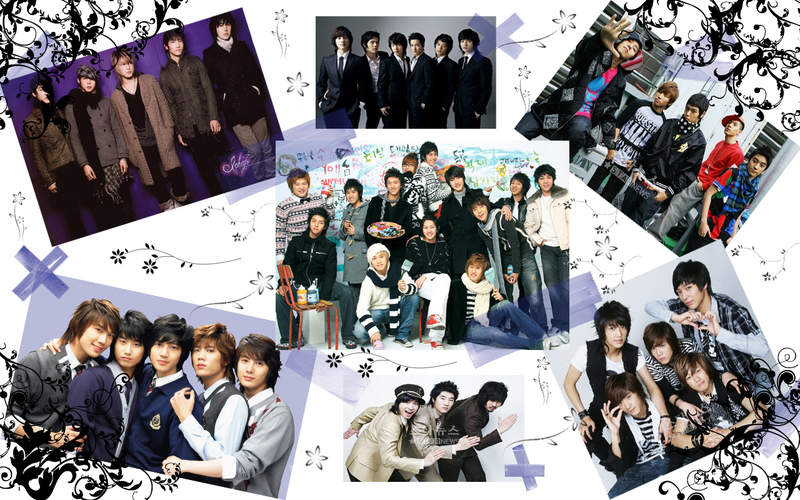 Also main award went to ten group which is Super Junior with their song Don't Don, Sg Wannabe with Arirang, BIG BANG with lie, Epik high with fan, Jang Yun-jeong with First Love, Baek Ji-young with Your Love Is Enough, Seeya with Love's Greeting, Eru with Because We Are Two, MC the Max with My Heart Can't Go On and V.O.S with Every Day Every Day.